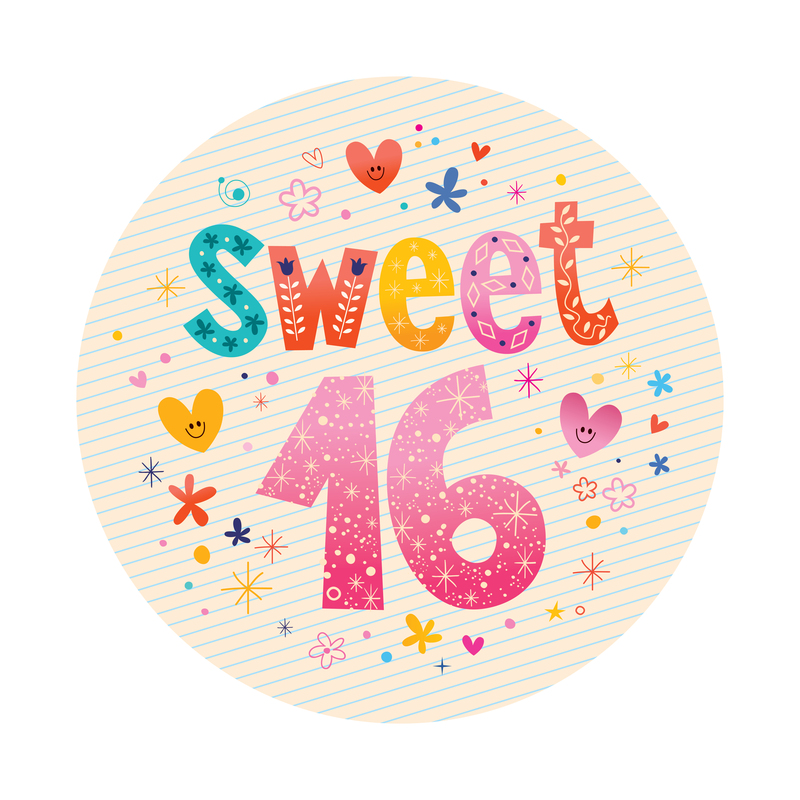 Your daughter’s sweet sixteen party is an important milestone in her life. Good party planning and event preparation can make her sweet sixteen a night that she will remember forever. Here are some tips for planning a successful and memorable sweet sixteen party in Las Vegas. Choose a venue that’s a blank slate and is easy to decorate. Whether you’re holding the party indoors or outdoors, the venue should have space to accommodate the decorations and seating that you’ll be renting for the occasion. Keep the weather in mind. Summers in Las Vegas lend themselves to fabulous outdoor venues. Even your backyard can be transformed into a magical sweet sixteen setting with the right pipe and drape rentals Las Vegas can offer. If you’re planning a winter party during the rainy season, renting an indoor space may be the way to go. Find out if any of your daughter’s guests have food allergies before planning the menu. Sit-down dinners are elegant and timeless, but having platters of hors d’oeuvres passed around at the beginning of the party allows guests to nibble while mingling and on their way to the dance floor. Select the hors d’oeuvres carefully. They should be dry on the outside, without a lot of extra sauce to avoid any accidental spills on expensive dresses. The sit-down menu should include at least one vegetarian main course. Avoid peanuts in the dessert just in case one of the guests brings a friend or a date with a peanut allergy. It’s likely that your daughter’s sweet sixteen party will be one that many of her friends will attend in Las Vegas. Assembling an interesting and unique party favor bag will distinguish her party from everyone else’s. You can’t go wrong with candy and classy (not tacky!) costume jewelry. T-shirts, ceramic cups or even tote bags are great items to monogram and give out as party favors. What Do You Need for Outdoor Events?